ARK: Survival Evolved Wiki is a community project run entirely by volunteers to provide information for the game. 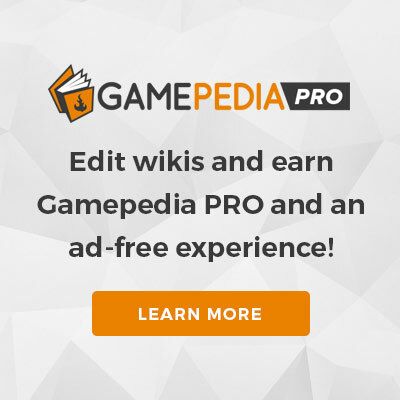 Follow us on Twitter at ARKGamepedia for important updates regarding the Wiki and join our Discord server for help from the wiki community. This page was last edited on 3 March 2019, at 23:39.